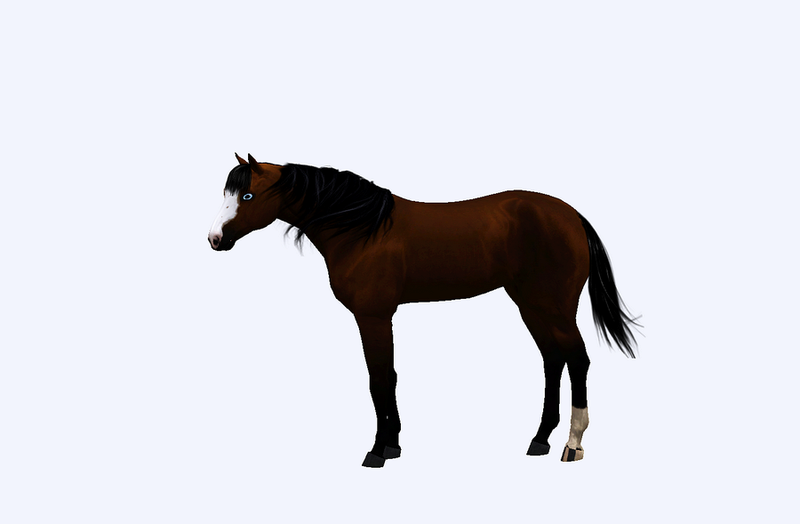 I would have to find the following. 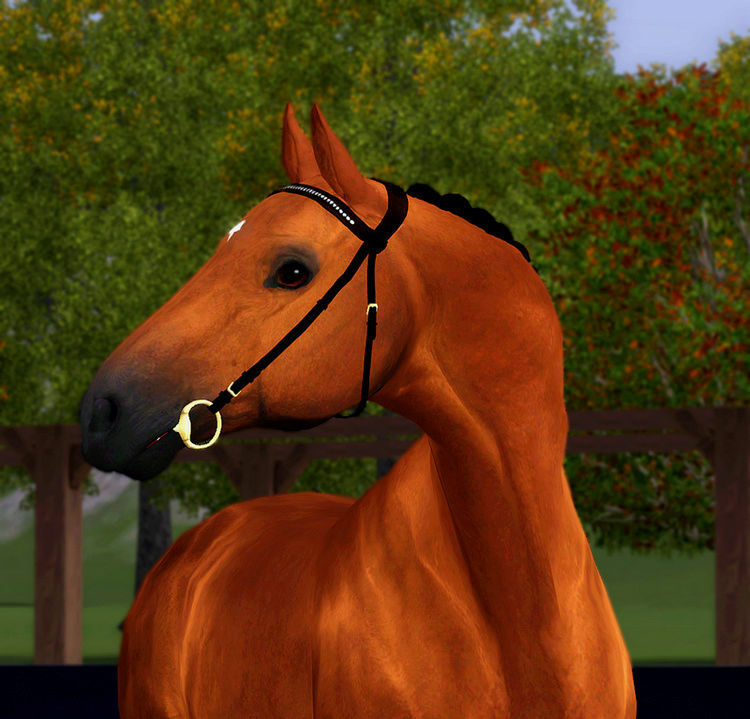 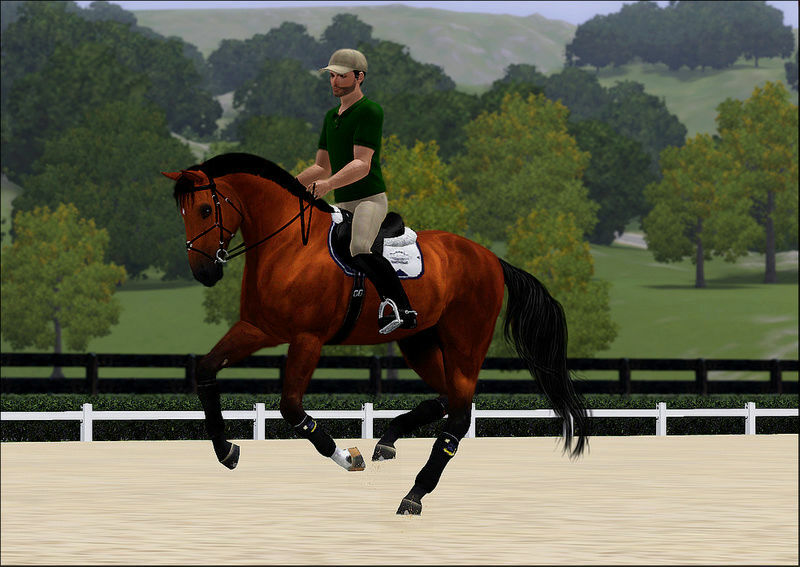 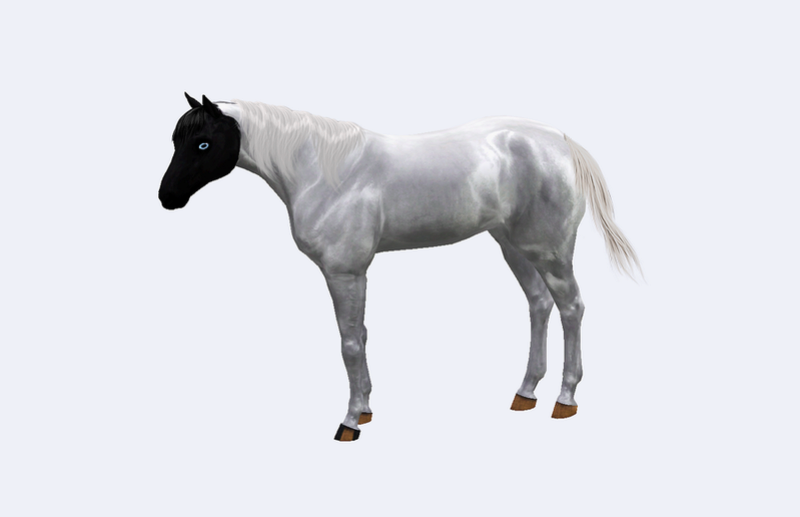 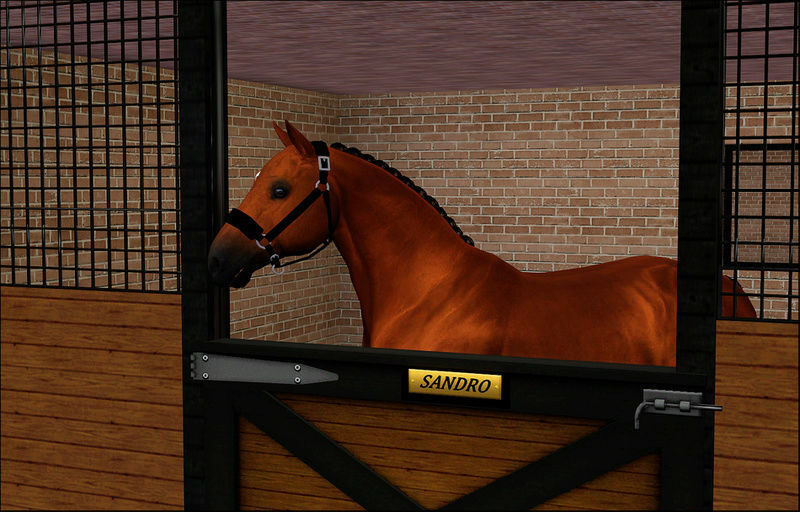 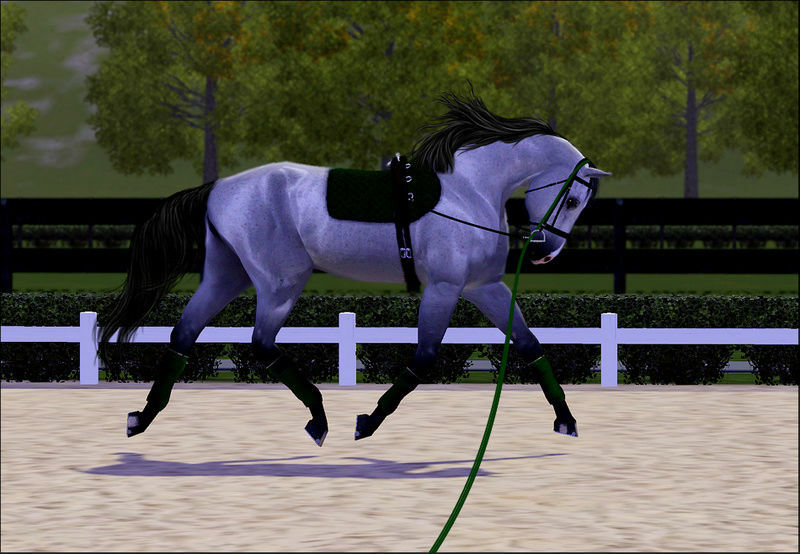 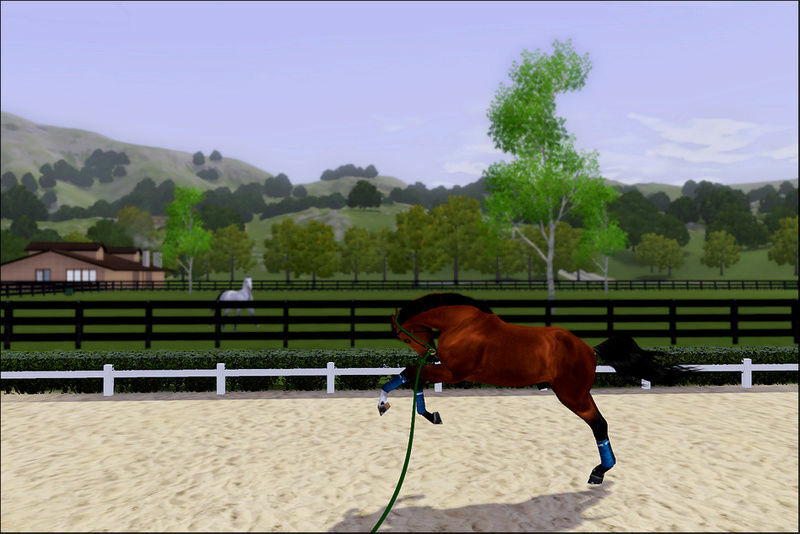 our stallion " Sandro "
Very beautiful screenshots! 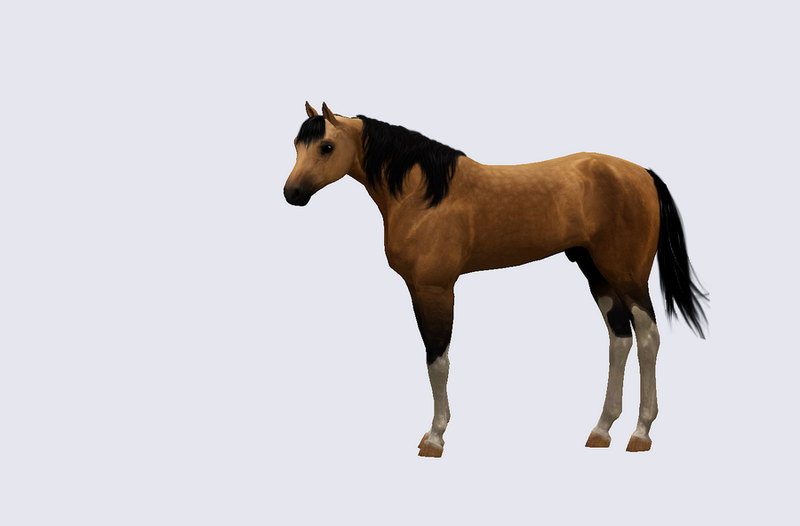 Wonderful horse Sandro.